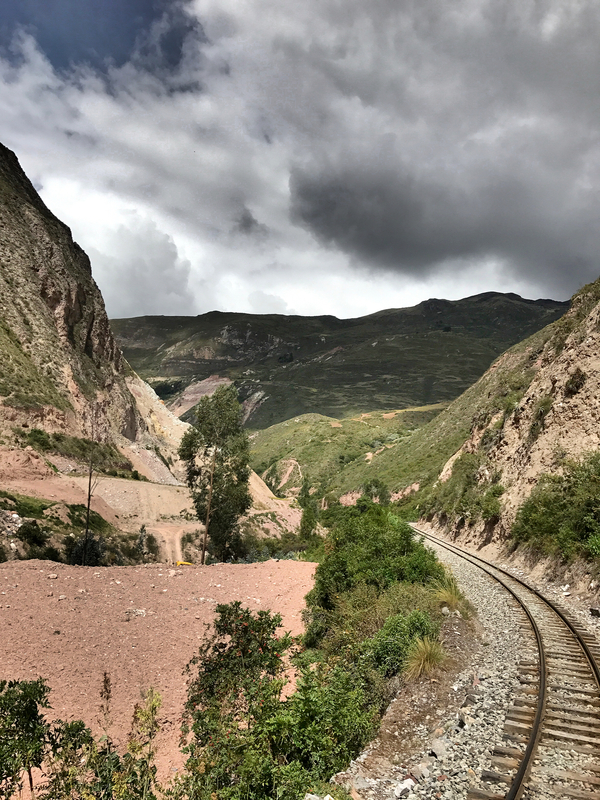 Outright anxiety with an almost cancelled flight, American Airlines pulled through and our adventure to Peru officially began. 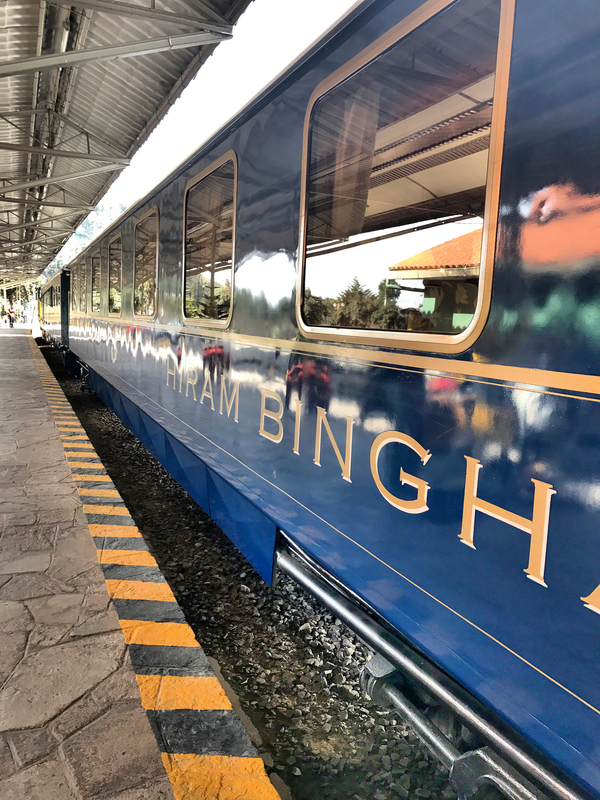 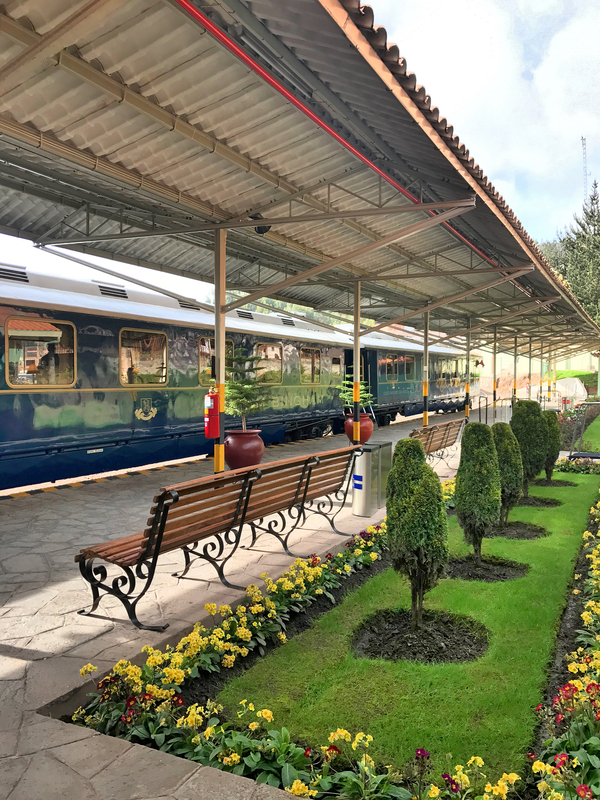 Named after the man that uncovered the lost Incan city, the Hiram Bingham train is the titanic of PeruRail. 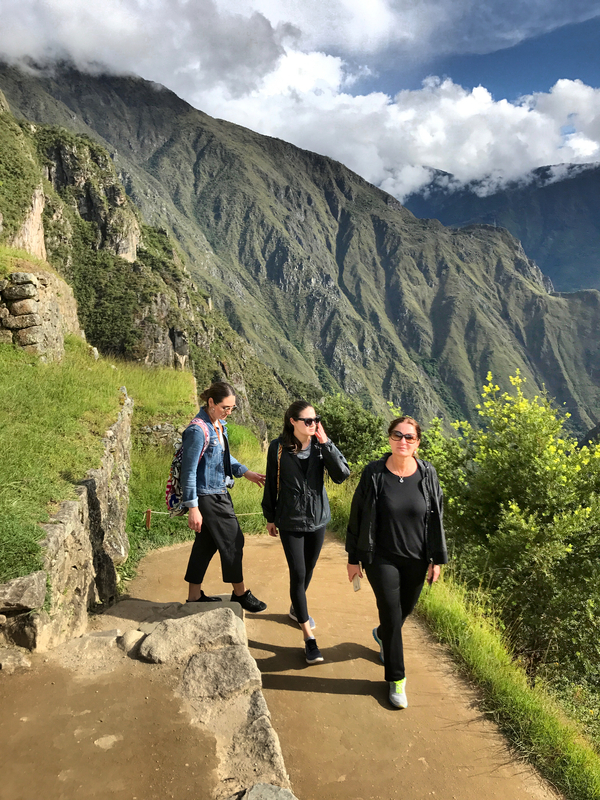 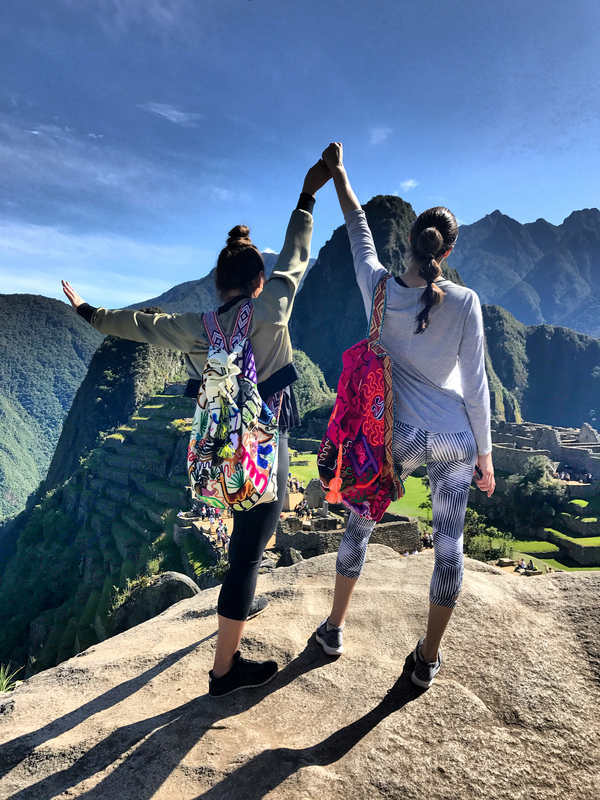 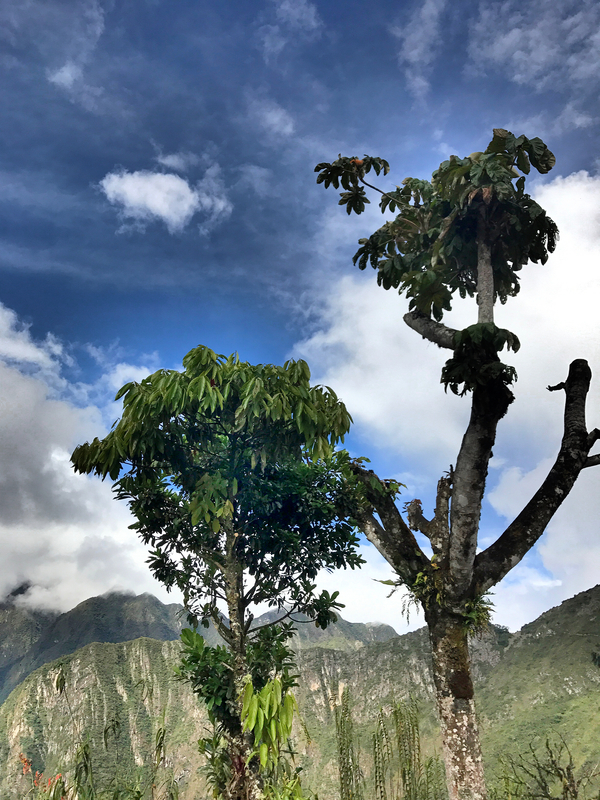 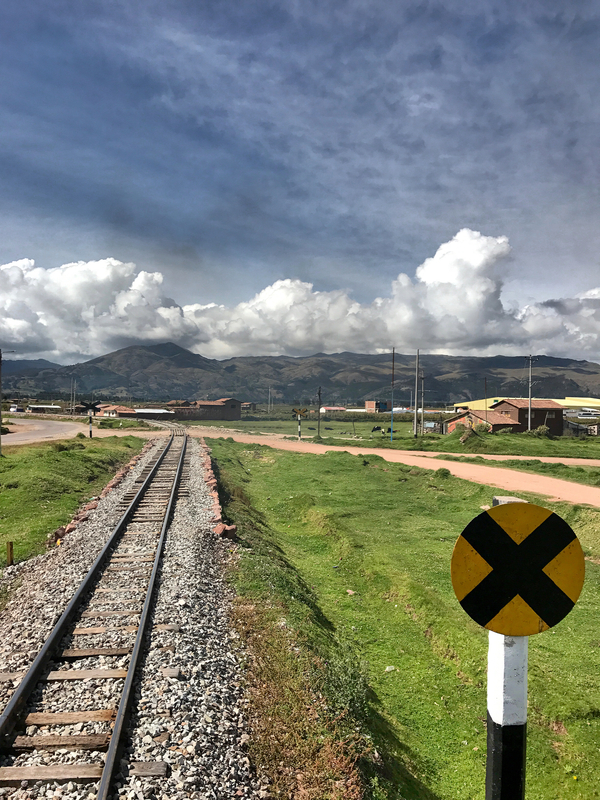 With onboard dinner, drinks and entertainment it was nothing short of an amazing expedition all while taking in the tranquil countryside of Peru. 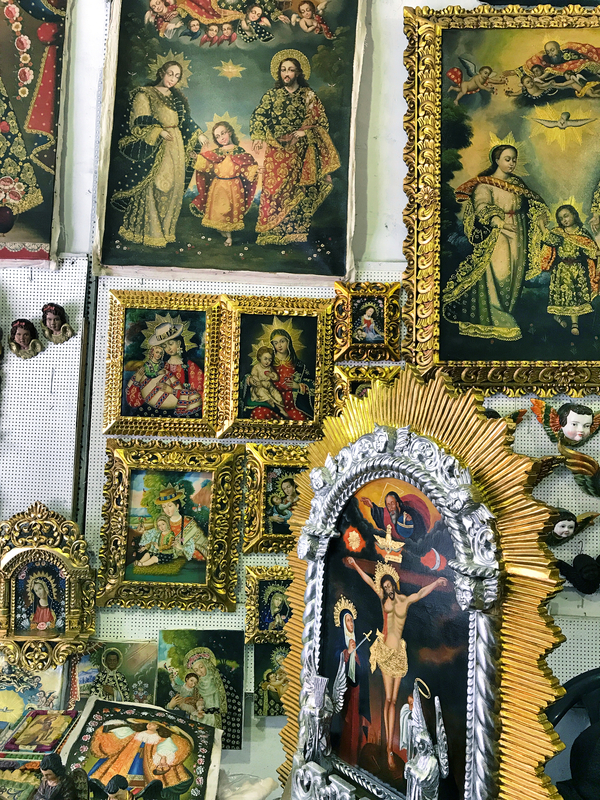 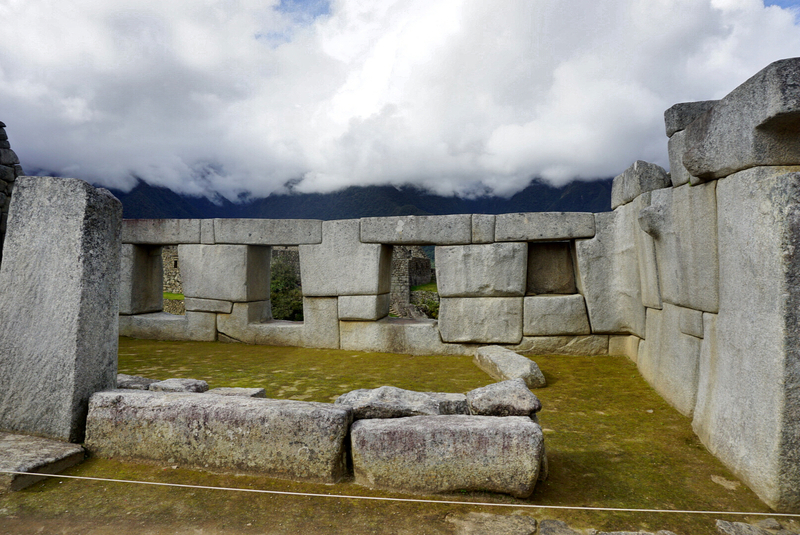 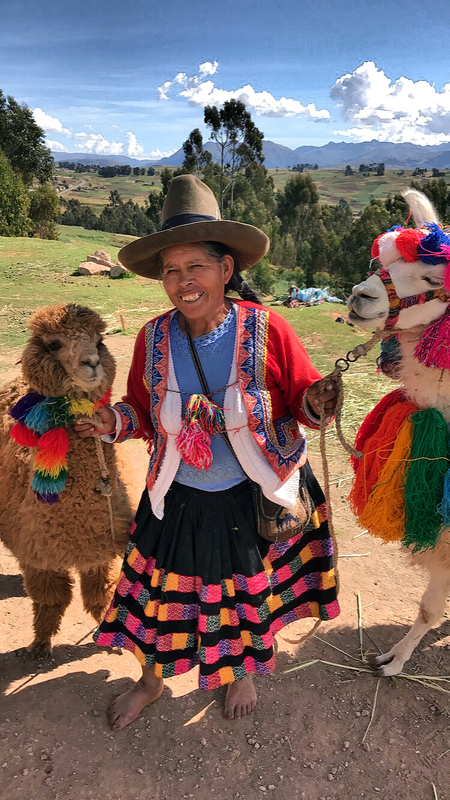 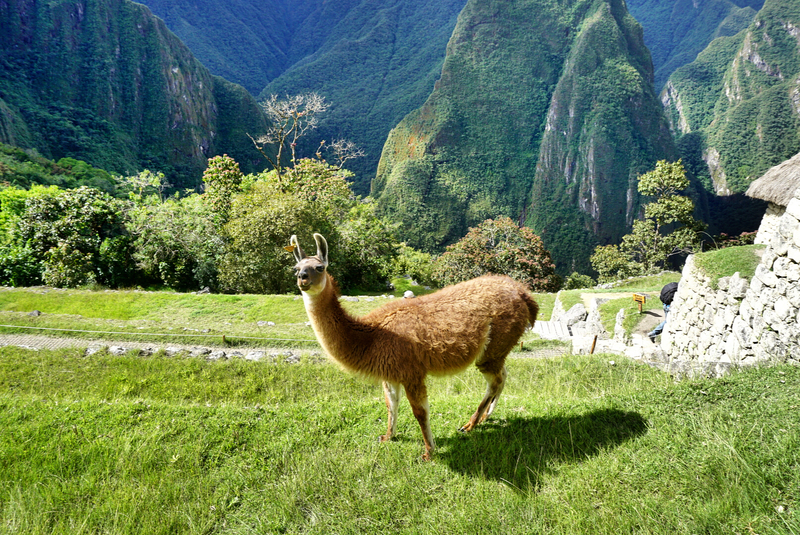 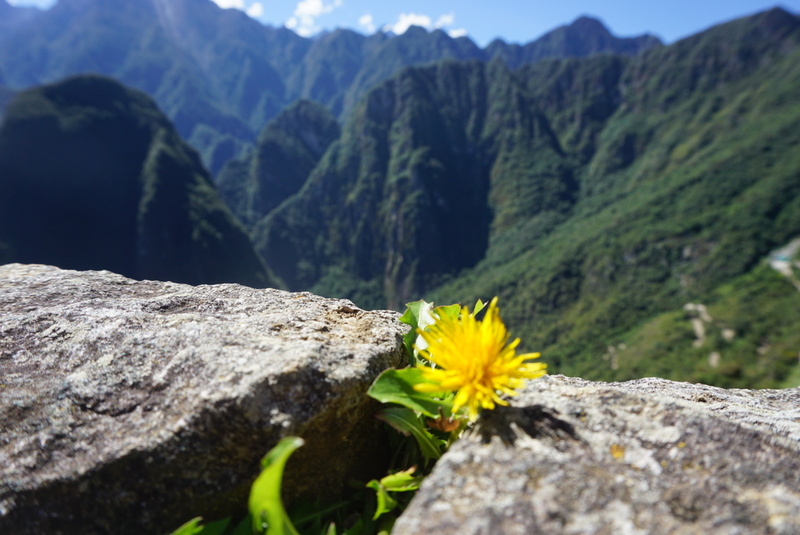 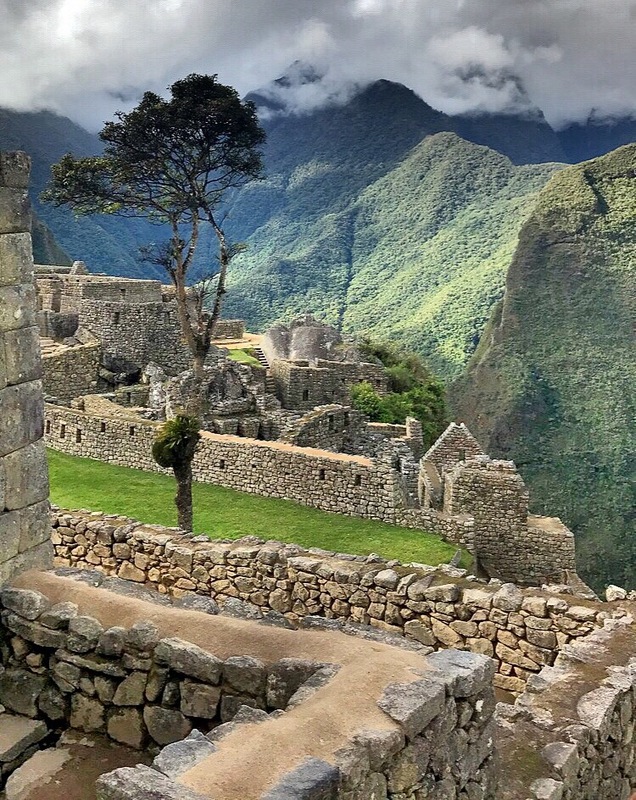 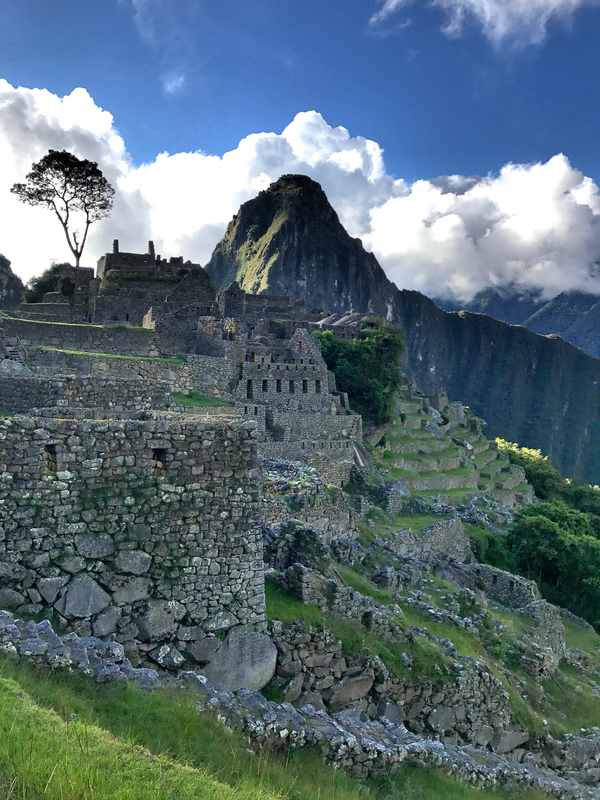 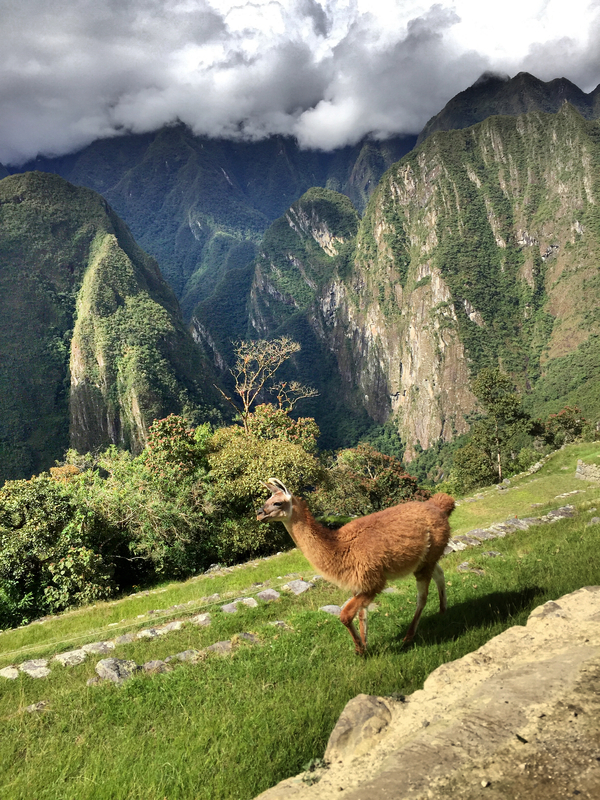 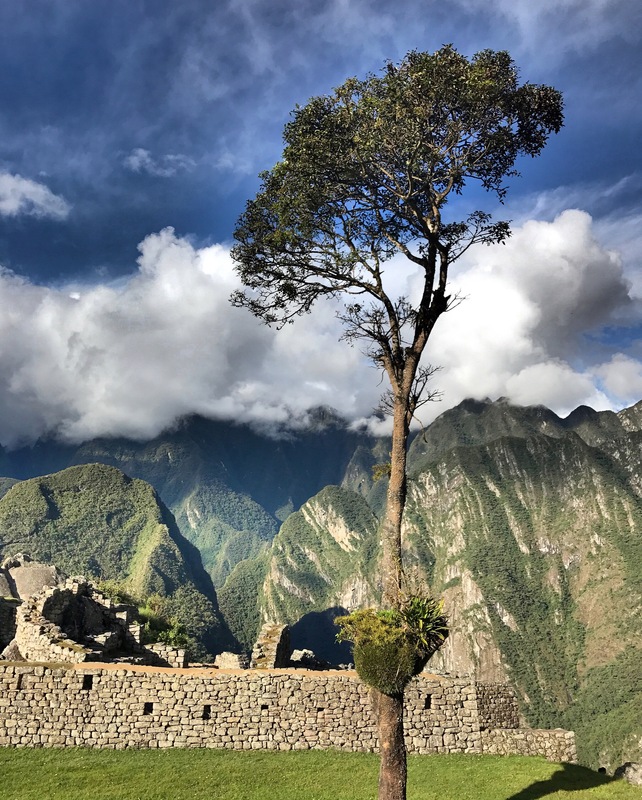 Tucked away in the Andes Mountains, intermingled within the clouds and inhabited by the coolest llamas and alpacas rests Machu Picchu. 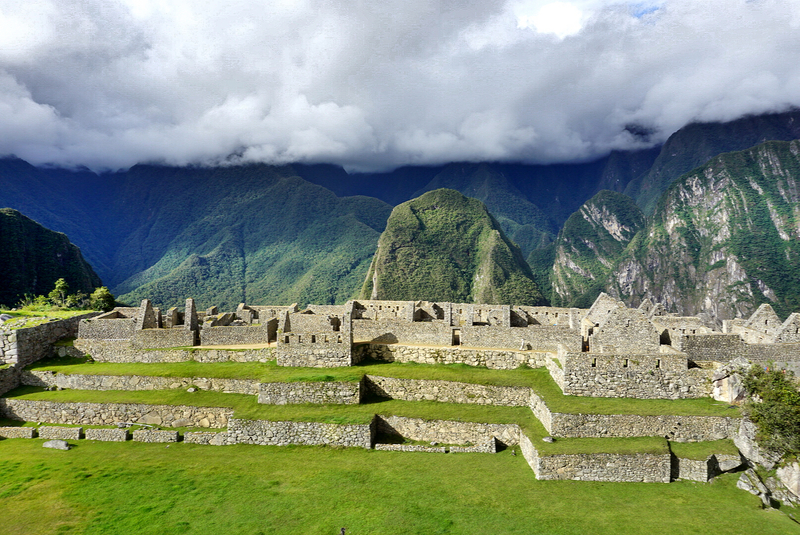 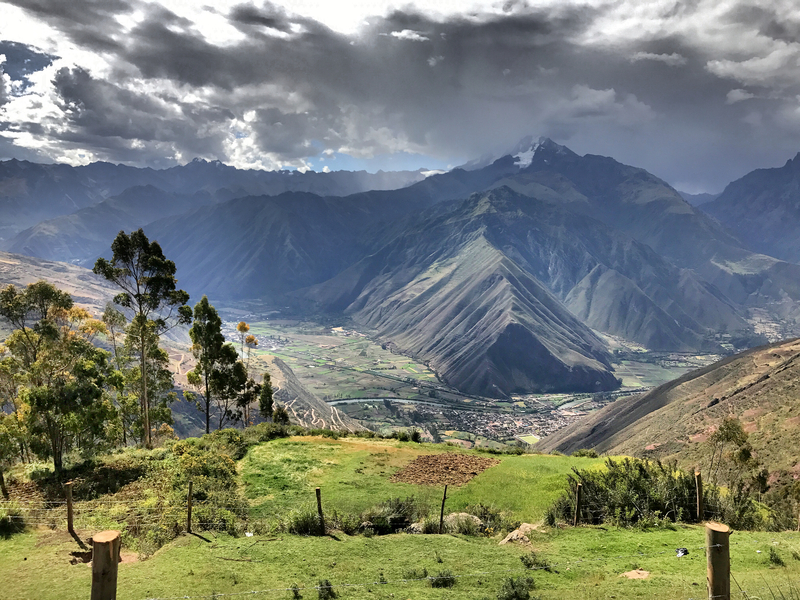 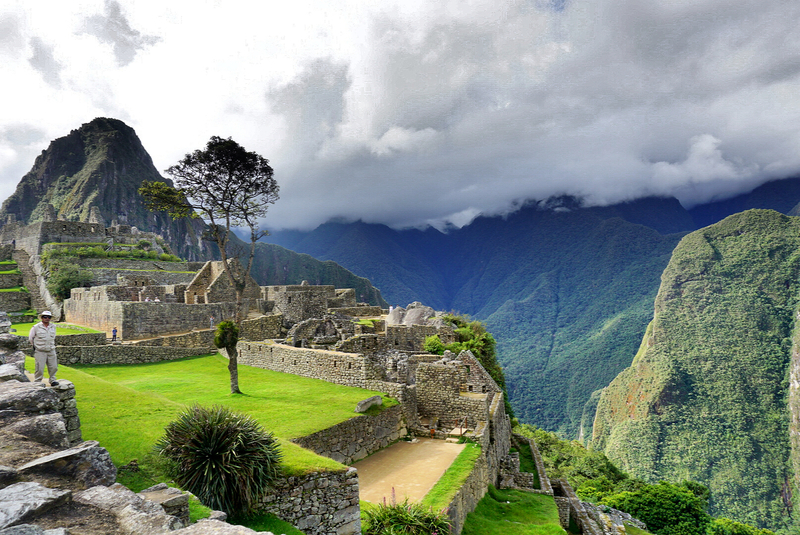 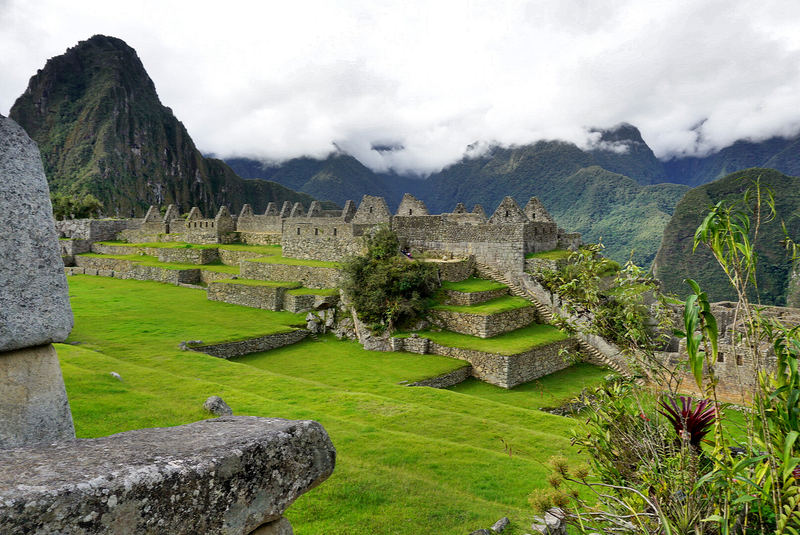 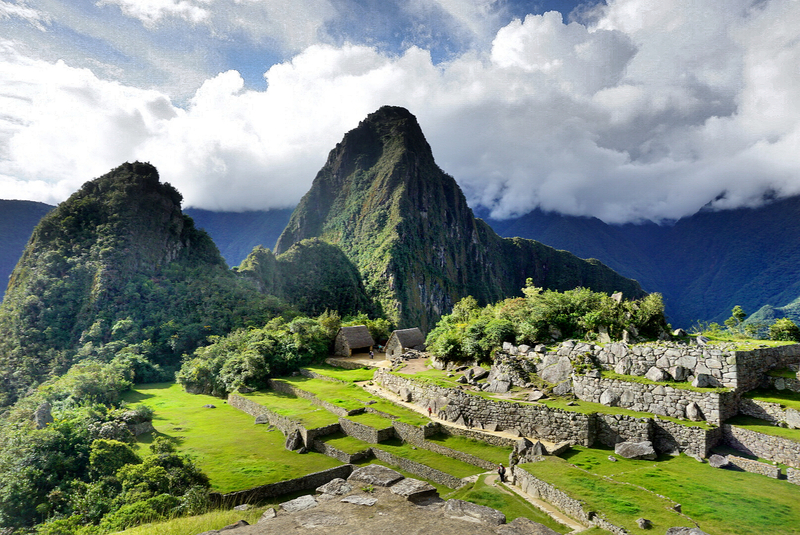 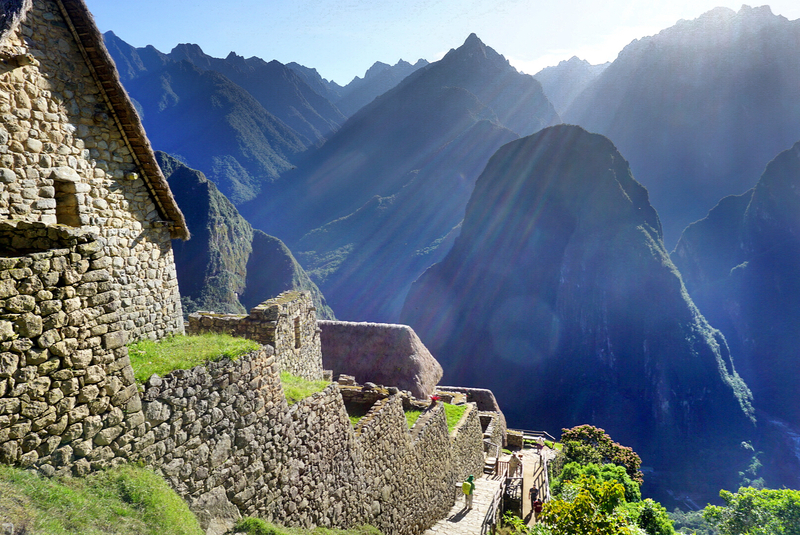 Though occupied by the Incans some thousand years ago, this magical place was just discovered in 1911. 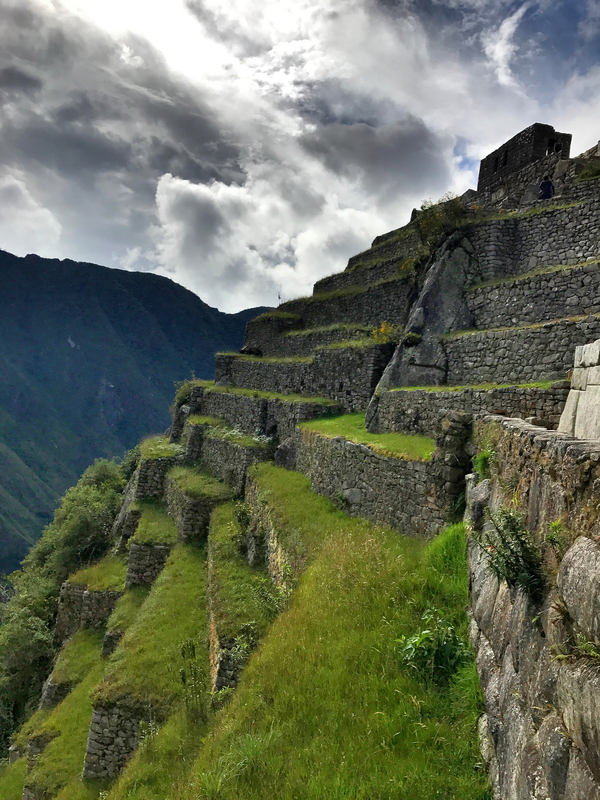 Walking through the mysterious splendor of Machu Picchu, it is quite obvious the Incans were astronomical and mathematical geniuses. 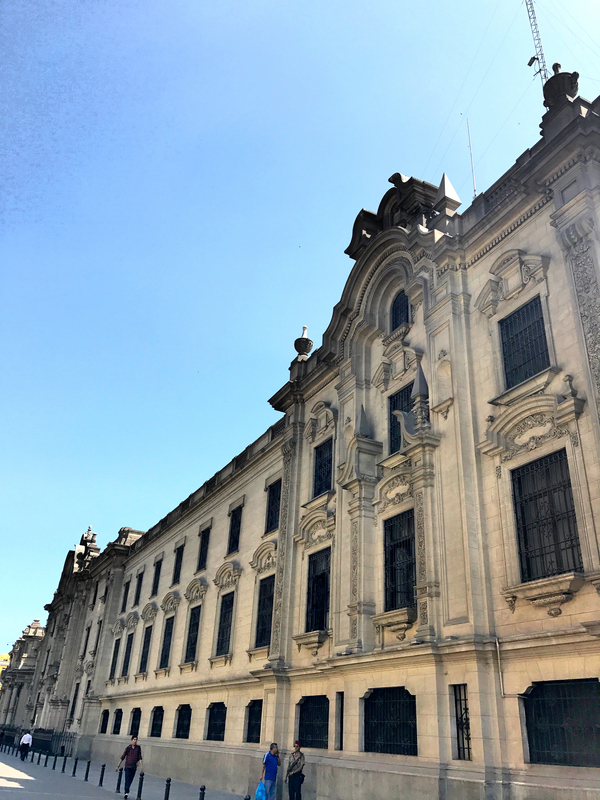 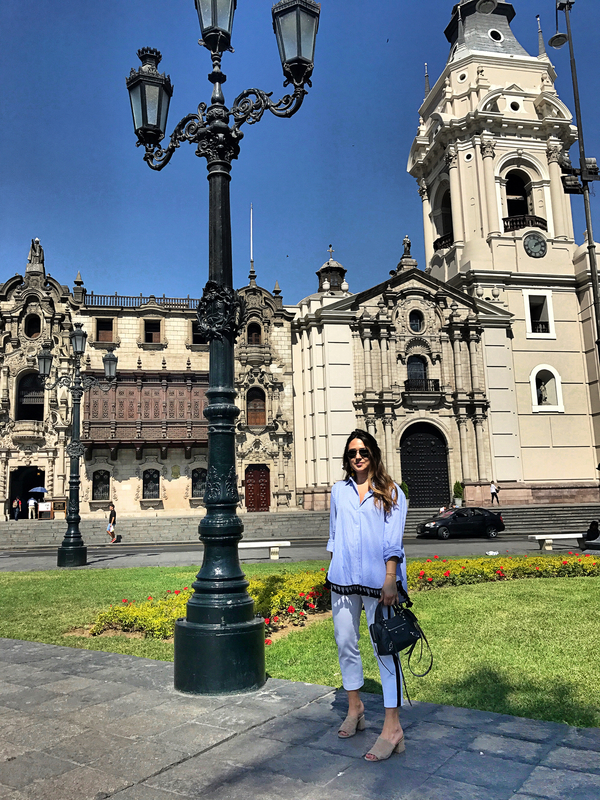 It’s important to learn the history and culture to fully appreciate and understand the significance of this enchanted place! 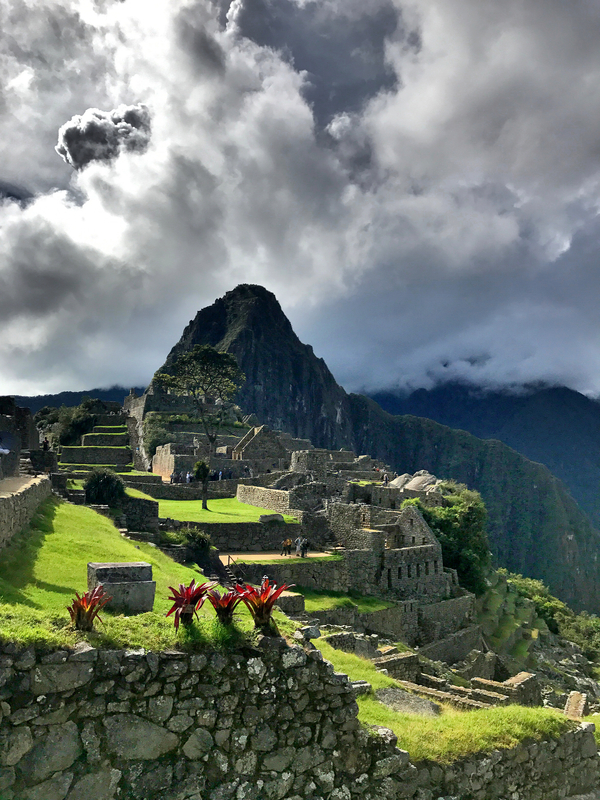 Machu Picchu is truly a man-made wonder. 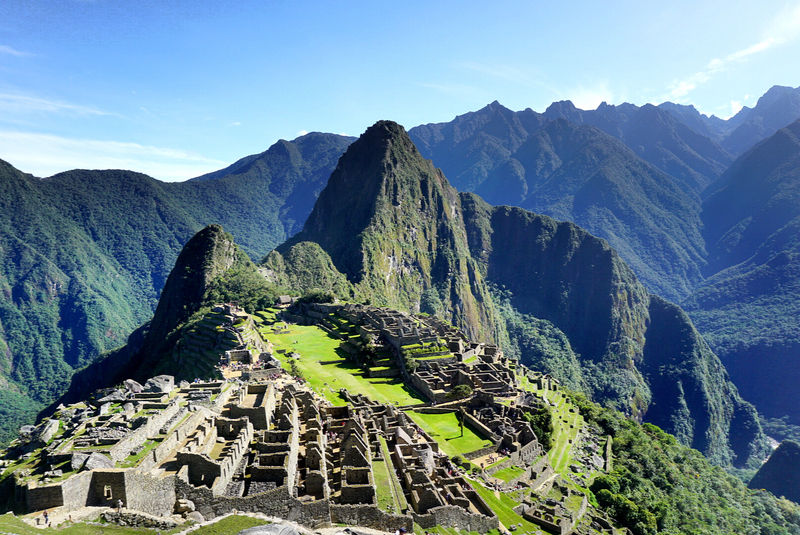 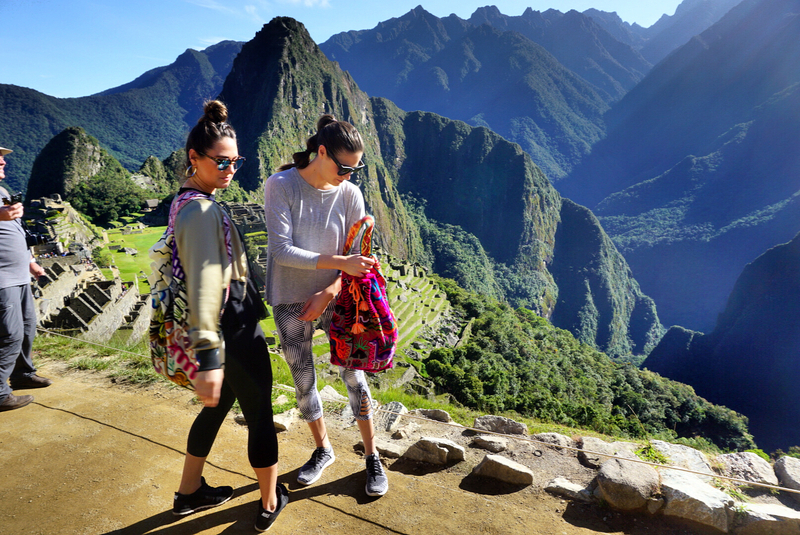 Don’t forget to stamp your passport on the way out with Machu Picchu’s unique stamp! 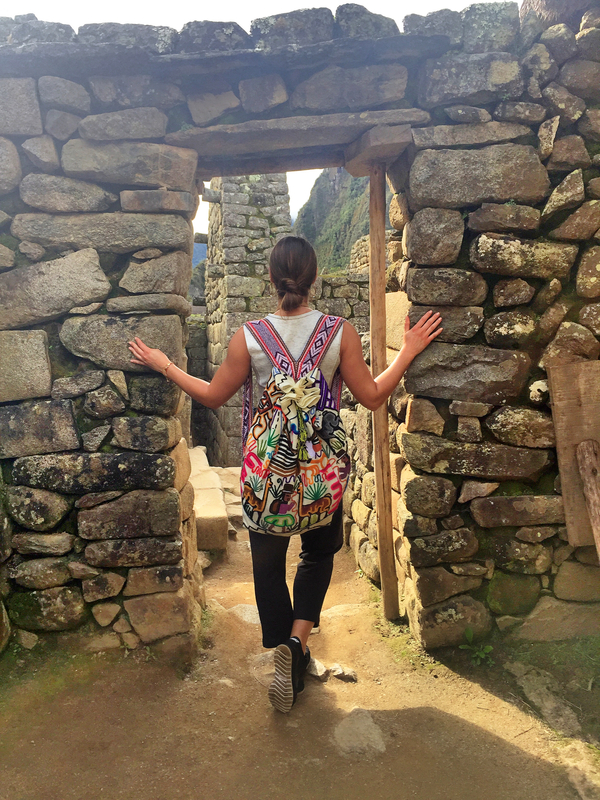 Mere proof of the great journey you just made. 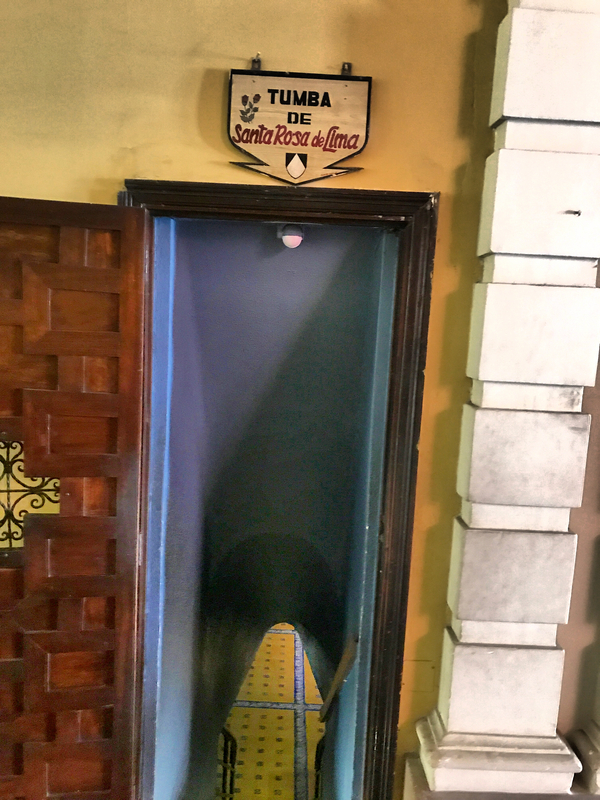 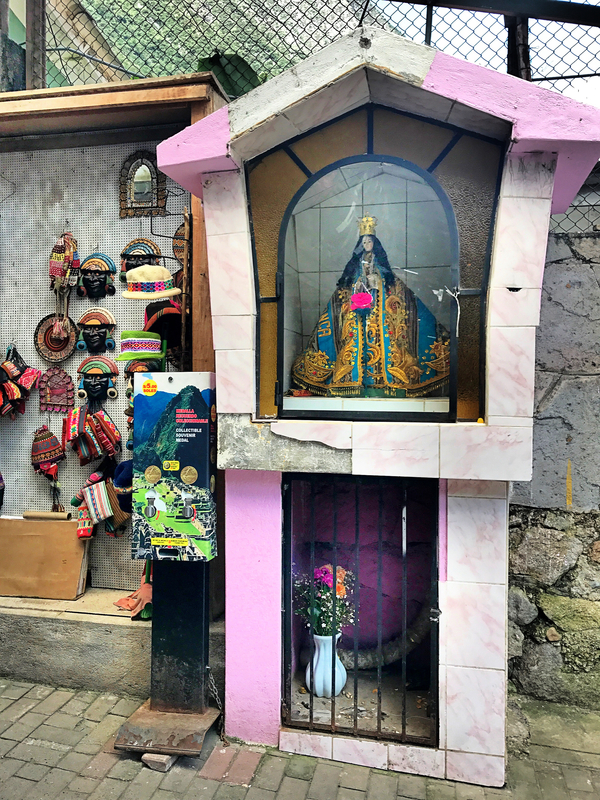 We stayed at the Sumaq Hotel in Aguas Calientes. 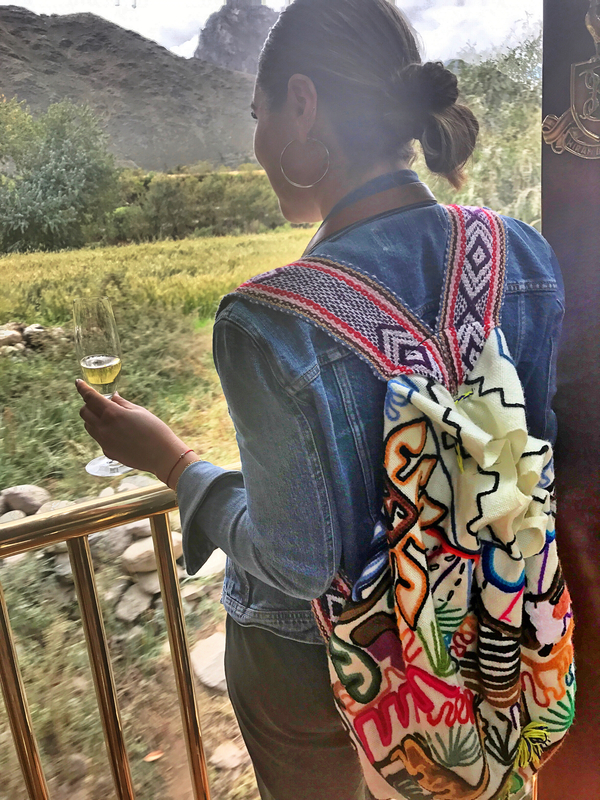 Situated across the Vilcanota River with dramatic mountain and landscape views from your balcony, delicious cuisine, teatime, and midday pisco, it is definitely a Peruvian experience. 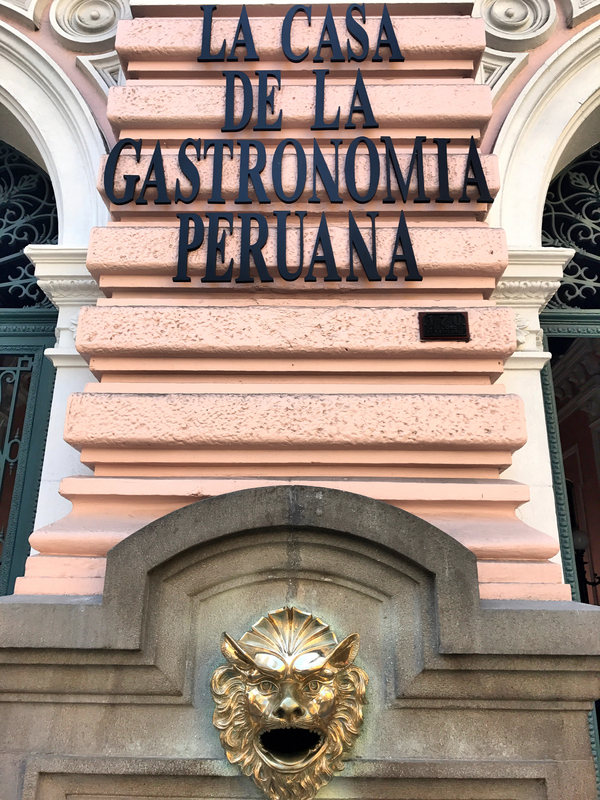 While in Lima, we stayed at the beautiful Marriott in Miraflores, the center of great food and shopping. 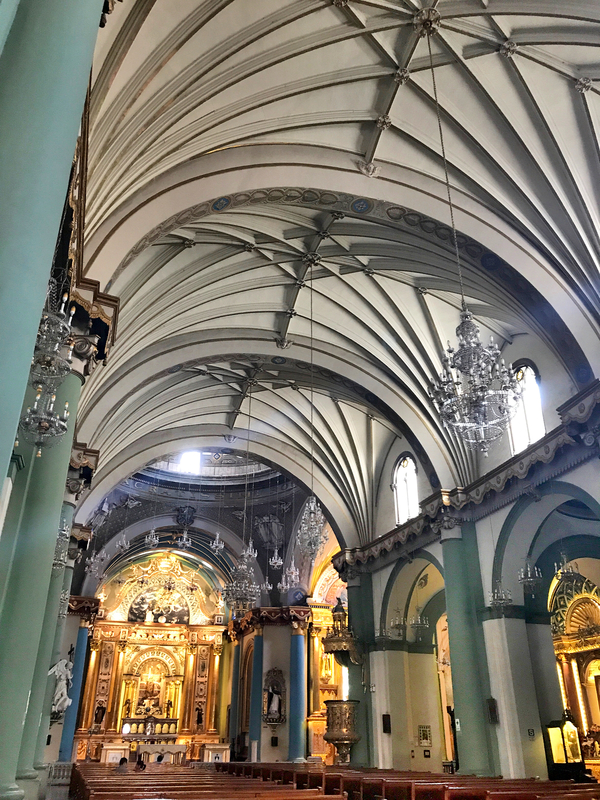 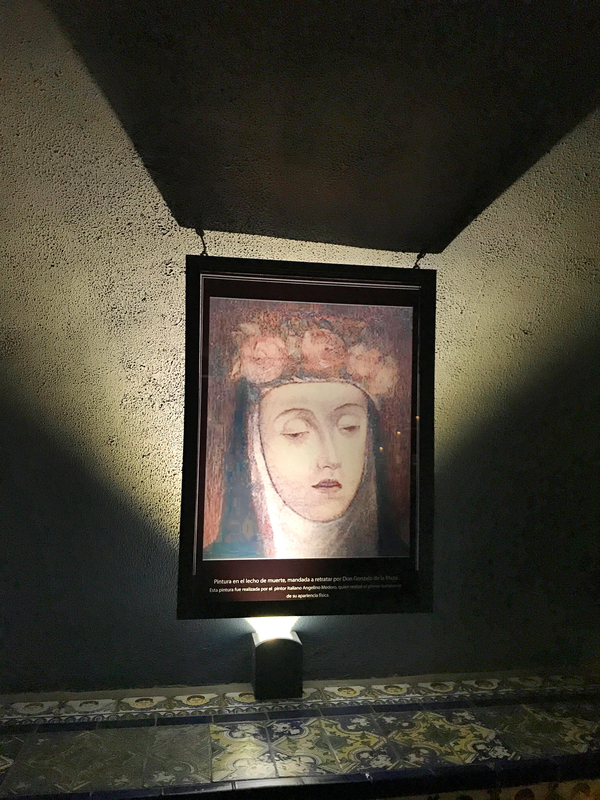 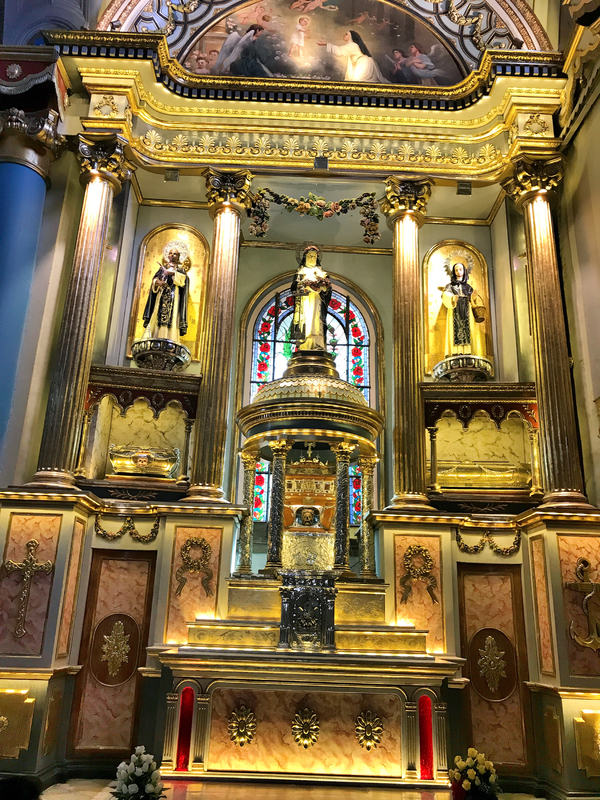 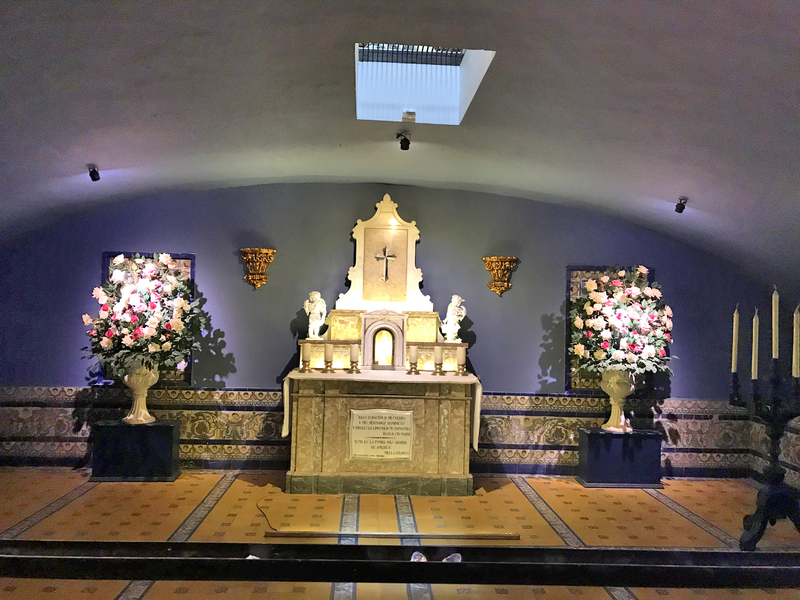 We toured the main square and were fortunate to visit the tomb of St. Rose of Lima, the patroness of America, and my confirmation Saint. 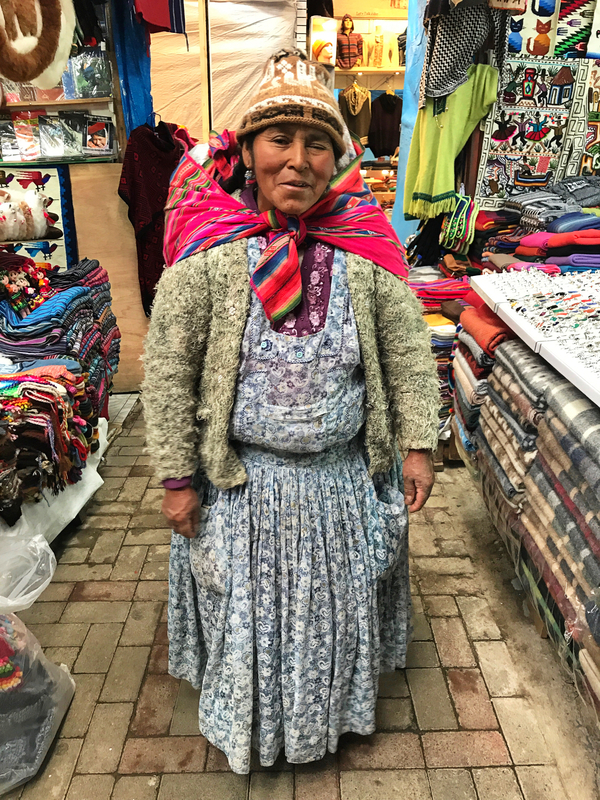 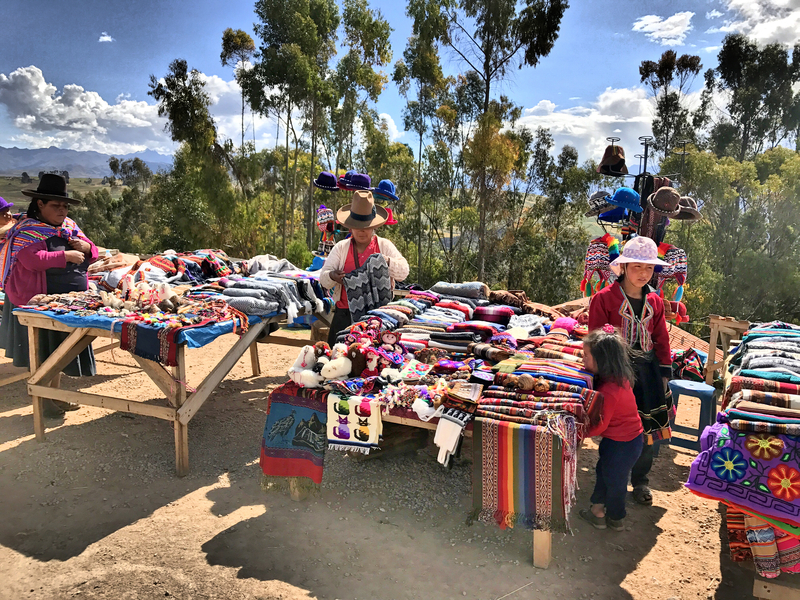 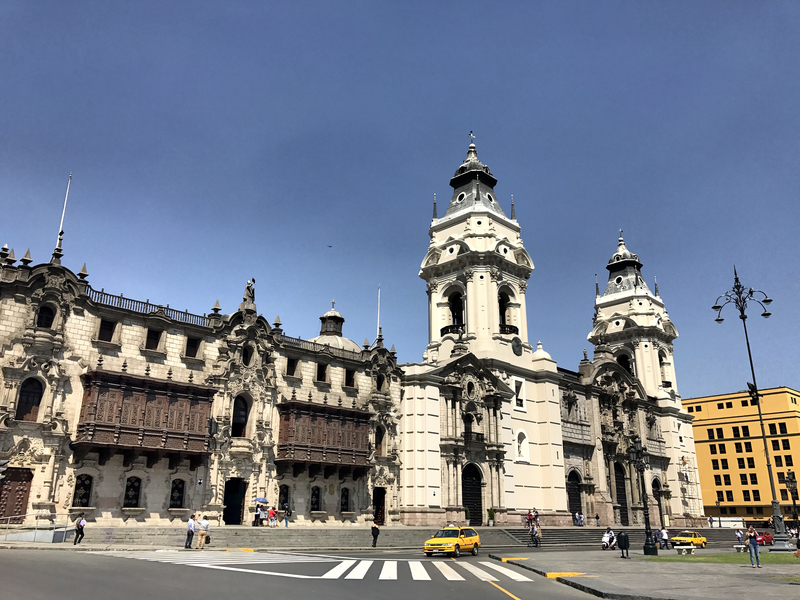 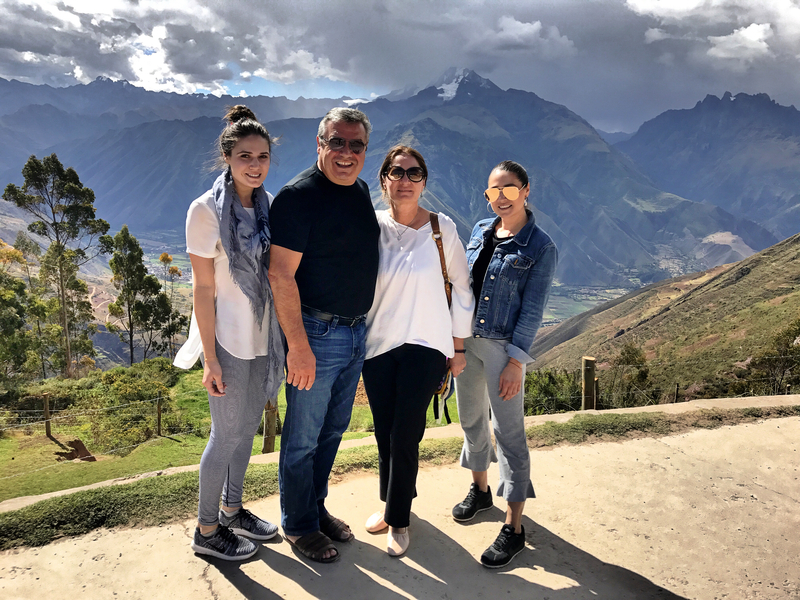 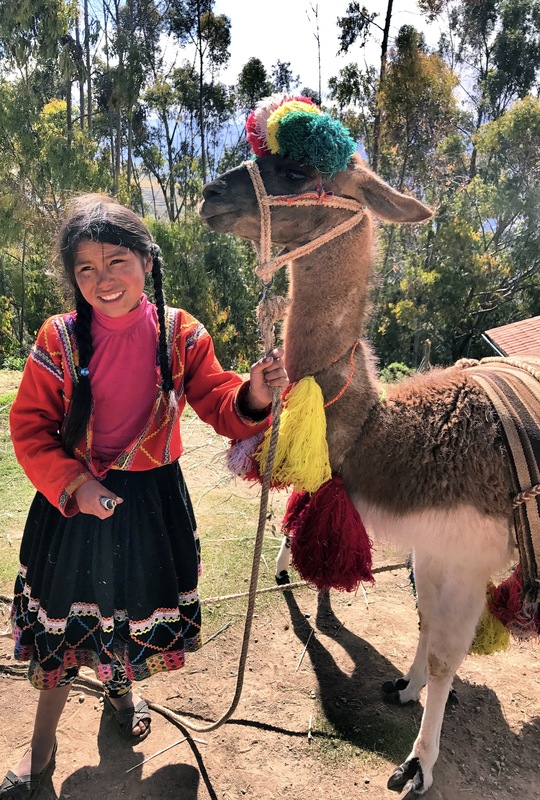 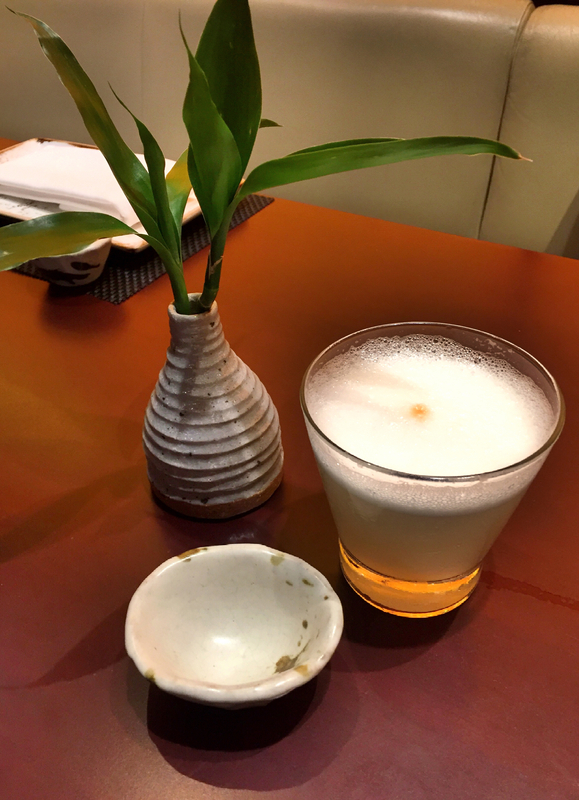 To truly explore this culture, you must see and understand the Peruvian people; their bright colored souls and most definitely enjoy a pisco sour.